Manchester United are interested in signing West Ham midfielder Declan Rice when the transfer window reopens. According to the Daily Express, the 19-year-old rejected a contract extension with the Hammers which would have seen his wages increase from £3,500 per week to £20,000 and he now hopes to secure a move away from the club next year. 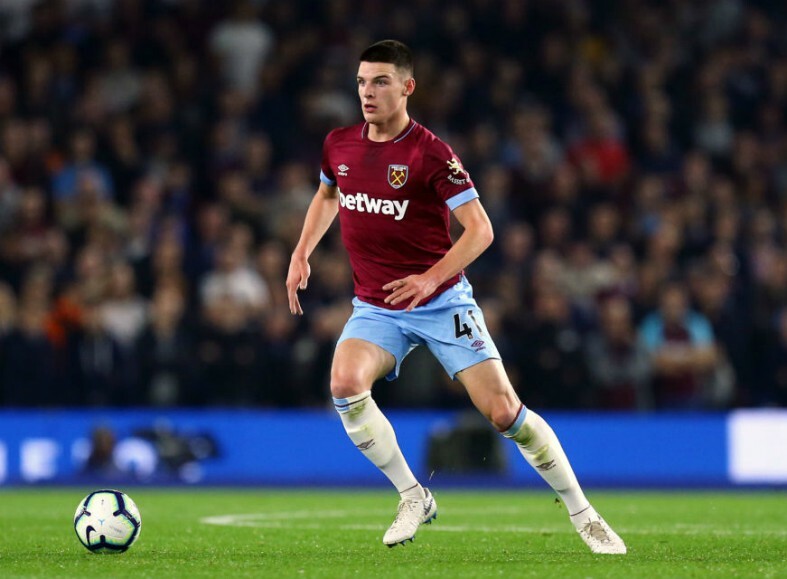 The Irish teenager has impressed for Manuel Pellegrini’s men this season, featuring in nine Premier League games and looking right at home playing at the top level despite his tender age. 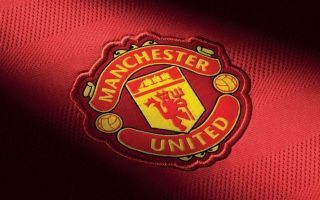 His performances have earned him the attention of a number of top clubs, including Arsenal, Borussia Dortmund, Liverpool, Chelsea and Everton, but according to the Daily Star, Man United are ready to throw a huge spanner in the works. The Red Devils have officially approached West Ham regarding the availability of Rice and could now emerge as the frontrunners for his signature, with Jose Mourinho a keen admirer of the youngster’s defensive abilities. The in-demand West Ham starlet can function as a defensive midfielder or as a centre-back and could provide Mourinho with the cover he needs at the back to halt United’s slide down the Premier League table this term. The Portuguese boss has despaired on the touchline as his team has conceded 21 goals in their first 12 matches and he is already looking ahead to January to bring in reinforcements and shore up his shaky defensive line. Rice certainly fits the bill and United have the financial clout to offer him a much bigger wage packet than West Ham, along with the invaluable opportunity to play in the Champions League for one of the world’s biggest clubs. This story could gather pace in the coming weeks as the winter transfer window draws ever closer, with a huge bidding war for Rice looking like a distinct possibility.